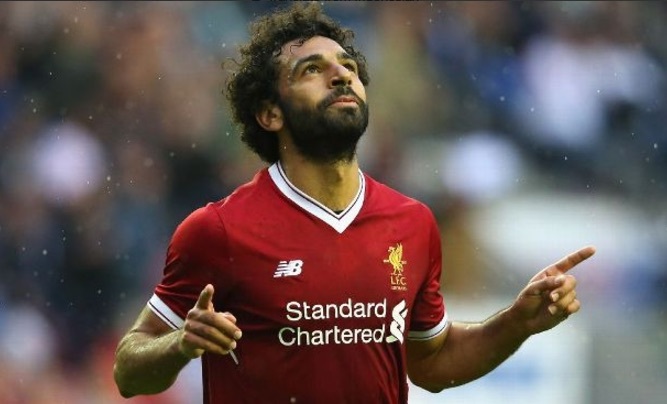 Mo Salah’s spell as Liverpool’s penalty taker may be over already, after the Egyptian’s sloppy effort was saved against Huddersfield at the weekend. Thankfully, it didn’t prove too costly and we ended up 3-0 winners, but if we hadn’t managed to score in the second-half, it would have been a season defining moment. The winger had been put on penalty duty following his match-winning spot-kick for his country during the last international break which confirmed their World Cup qualification – but didn’t look confident from 12-yards at Anfield. Jurgen Klopp has hinted that Salah won’t take the next one, with Daniel Sturridge the next candidate. “I thought it made sense after the Egypt penalty – obviously the pressure is bigger in Liverpool than in Egypt to qualify for the World Cup!” he told the Echo. “I’m not sure that he is anymore… I think Daniel would have been a safe number in this group of players. For us, it seems crazy that James Milner isn’t automatic taker when on the field. Last term, he was brilliant at penalties, missing just one of the seven he took. Sturridge has missed a few in his time actually, so we’d maybe prefer Roberto Firmino given the responsibility if Milner isn’t around – although the Brazilian did miss against Sevilla – of course. It’s such a shame Steven Gerrard isn’t around anymore to slot them home!